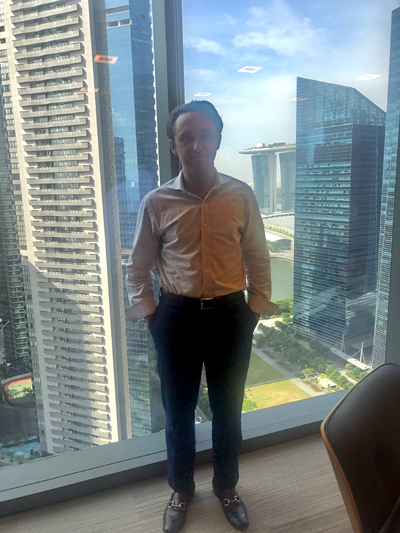 Zane Moody '18 interned at the White & Case LLP Singapore office this summer. 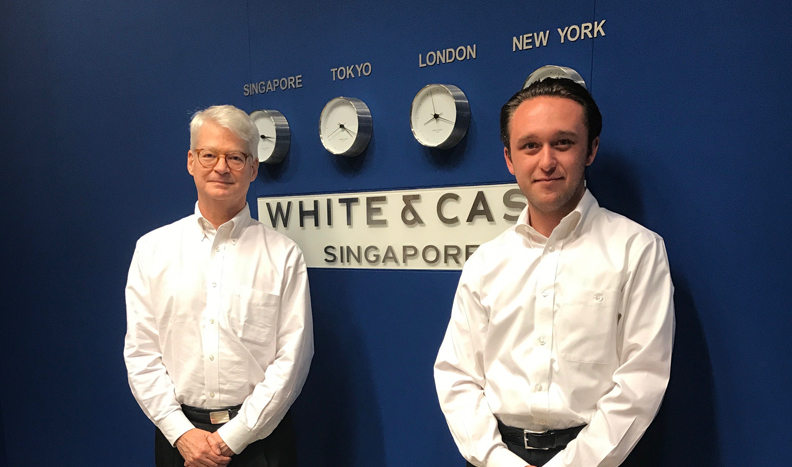 Zane Moody '18 found himself on a 21-hour flight to intern at White and Case's Singapore office this summer. The five-week internship—usually reserved for law students—is the sort of opportunity that Ivy League law students vie for, yet Zane managed to be the sole undergraduate intern. The government major did not yet have graduate school on his resume, but that didn't stop the international law firm from putting him to work. Zane researched the energy business sector in Asia, charged with ascertaining whether deals with mergers and acquisitions were viable. Due to his rhetoric background, he was also assigned several editing jobs. How did an undergraduate student at a small liberal arts college in Virginia get the opportunity to intern among law students at an international firm across the globe? The answer—as is often the case—lies in who you know. 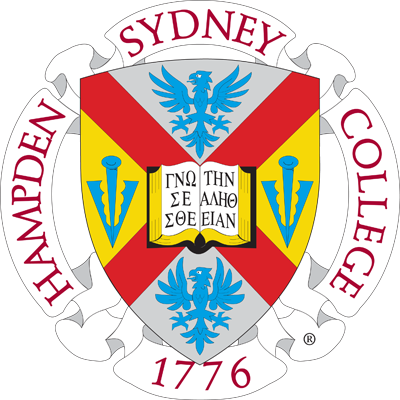 Hampden-Sydney comes with an amazing alumni network, which includes Barrye Wall '78, a partner at White and Case. Wall has helped other H-SC students secure internships in the past, so Dr. David Marion, Director of the Public Service Program for the Wilson Center for Leadership, approached him about providing an internship again. The two made it happen, creating an opportunity for one fortunate H-SC student. Given the demanding nature of the opportunity, Marion knew he had to send someone impressive—a student who could write well, speak well, was confident in a professional setting, and who would be comfortable traveling internationally. Marion decided to approach Zane, who interned at the United Nations in New York last summer and proved to check off all of Dr. Marion's boxes. Zane, a Georgia native, did indeed handle himself well in the booming metropolis of Singapore. Listed as the most technology-ready nation according to the World Economic Forum, Singapore is a global commerce, finance, and transport hub. Zane noted that the nation has put tremendous resources toward building efficient infrastructures such as their advanced metro system. But Singapore also has its oddities—restaurants are practically silent, for example. In general, he found the people reserved, but friendly and helpful when approached. The internship opened Zane's eyes not only to Singapore culture, but to the work culture of a lawyer as well. As an intern, Zane only worked around nine hours a day, but he saw first-hand the demands of the job, as most lawyers in the firm worked up to 18 grueling hours each day. The experience confirmed Zane's desire to pursue a law degree. Thanks to the Wilson Center and the engaged alumni who give back to their alma mater, Zane will have a leg-up on the competition when he applies to law school to pursue foreign-service work.